A superb nicely located and amazingly spacious 3 bedroom 3 bathroom apartment in the popular and well managed Sandiz beach in the Agios Tychonas beach area. 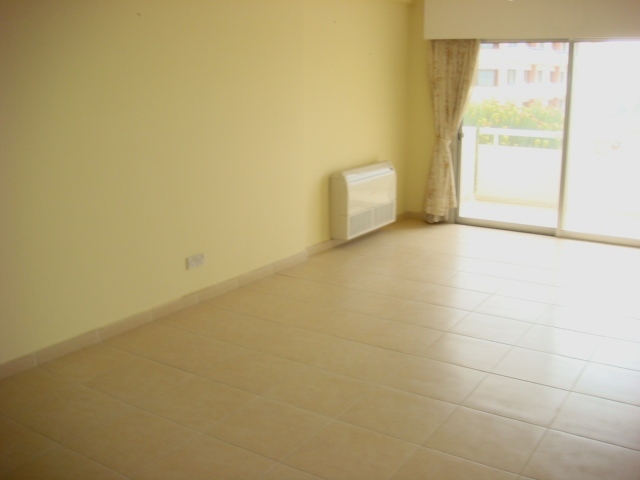 This truly spacious apartment covers 160m2 and comes with master en suite and a large separate kitchen plus air condition and electric economy heating. 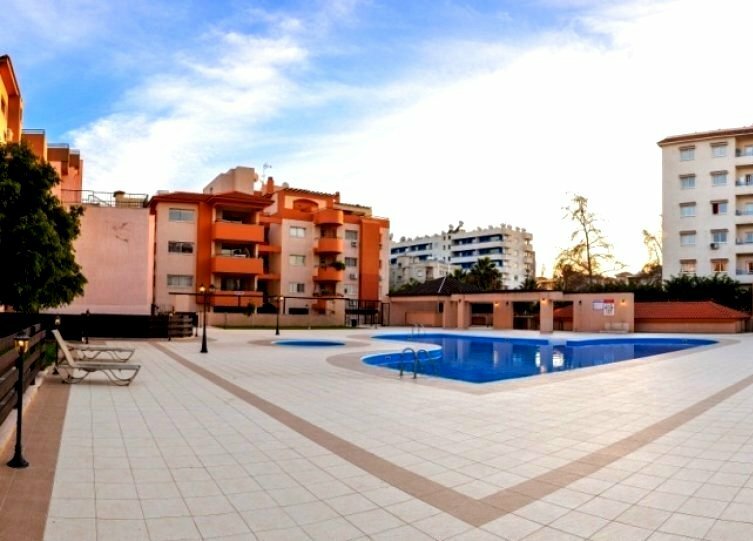 The complex is well built and has beautiful gardens, a large common swimming pool and a gated entrance to the parking area. 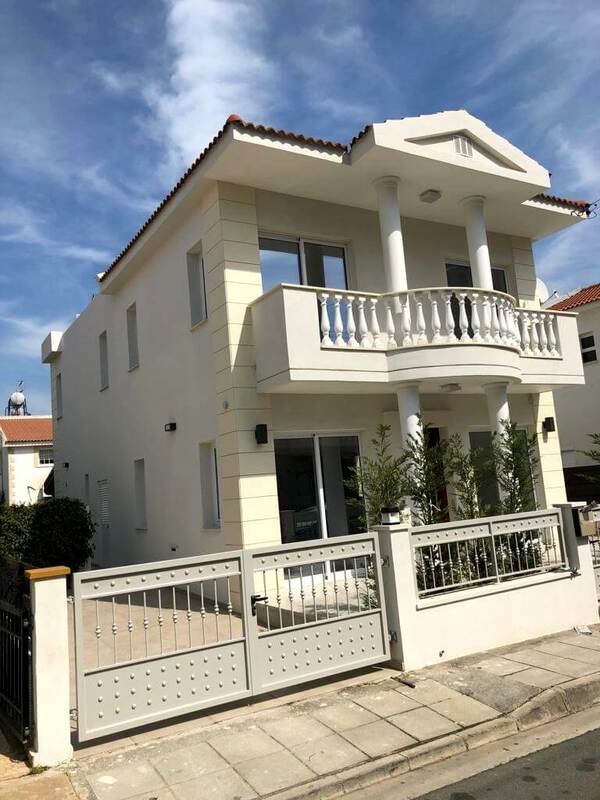 Ideal and safe complex for family with children but also for the busy Business executive who wishes to return home to a safe all inclusive close to the beach lifestyle. 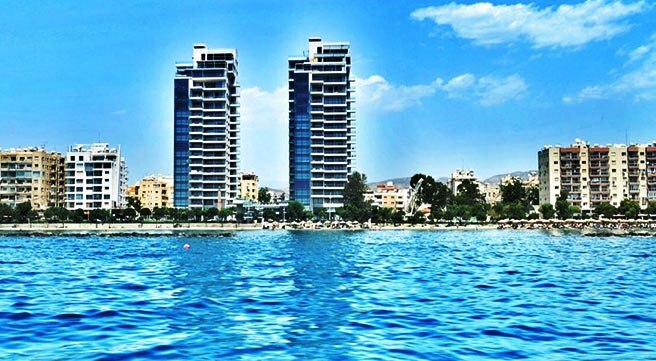 Just 100 meters to the beach and with a sea facing balcony this truly spacious apartment is a good buy for whoever wants to enjoy living just across the beach within big living spaces and easy access to all local amenities.